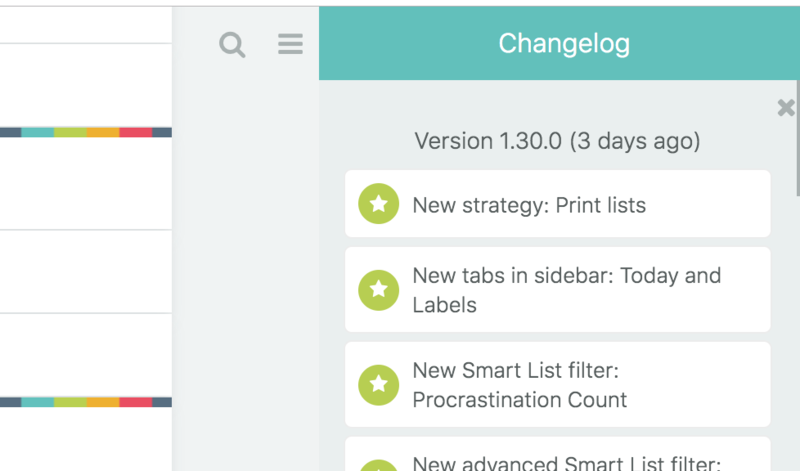 If you want to see what has changed in a new release the easiest way to do that is to open the in-app changelog. Go to "Help & Resources" in the menu at the top right and then click on "See what's new" at the very bottom. 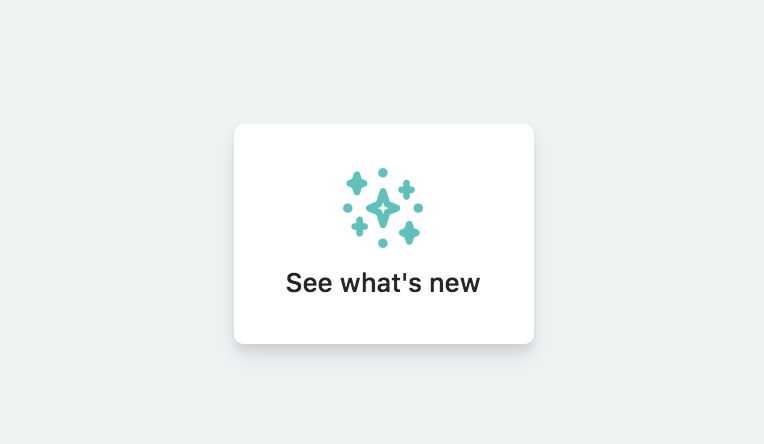 A sidebar with the latest changelogs will appear.